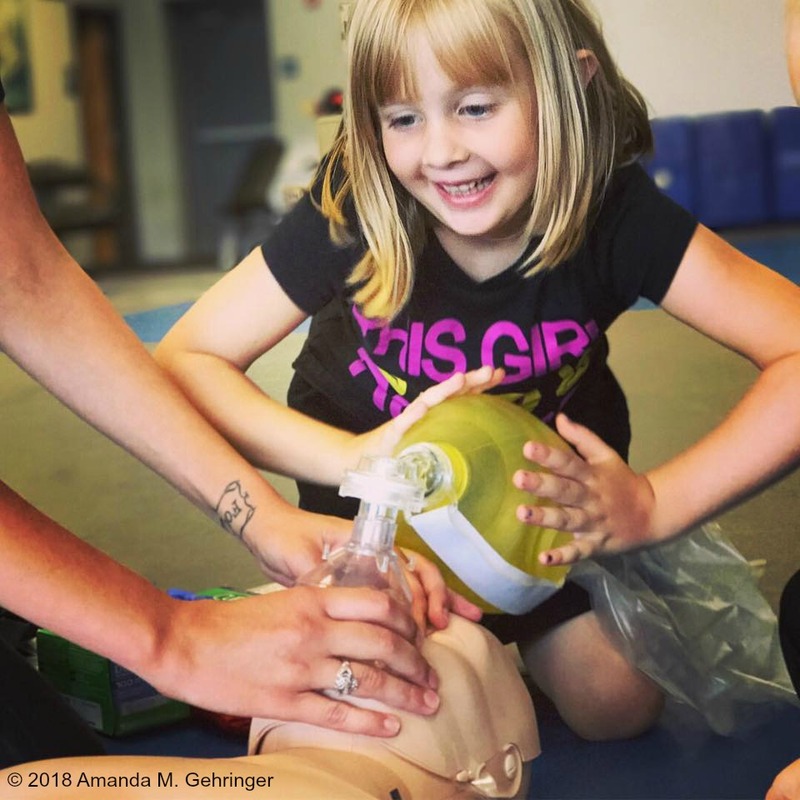 Since 2014 PMCST is your go-to resource for experienced, reliable, affordable, and flexible instruction, personal preparedness, and new certification/re-certification. 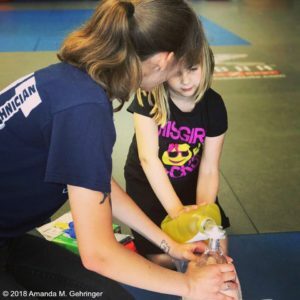 Using cutting edge Prestan Professional CPR manikin technology, two decades of combined experience as Emergency Medical Technicians, Emergency Medical Services Field Trainers, and EMS Instructors, you will feel confident and empowered in your training if faced with a real-life emergency. Every minute is precious during an emergency, are you ready?